Welcome To Our 30th year! Working Hard & Having Fun! Happy April Fools Day! One thing that is not a joke, is that many of our camps are filling up quickly, faster than last year! We already have 2 camps full (Canton, OH (first week) & Hillsborough, NC) and many others are nearing capacity. Please register early to avoid disappointment, we do limit our registrations to ensure a quality hockey education! Our Annual Camp Director/Goalie Instructor Meeting will be conducted in Rochester, NY (April 5 - 7), to fully prepare our Head Instructors prior to the beginning of our 30th Anniversary Instructional Tour! Staff to be attending our meeting will be; Alex Parker (Darnestown, MD), James Adler (Syracuse, NY), Matt Sciandra (Buffalo, NY), Matt Higdon (Waldorf, MD), Jared Katon (Rockville, MD), Craig Brzyski (Buffalo, NY) & Bob Baldwin (Montreal, Qc). We look forward to a great meeting, to prepare for an exciting summer! (BUFFALO CAMP NEWS) We are very happy to announce that we have just added a 3rd Buffalo camp for this summer. Our newly added camp will be offered at Leisure Rinks (July 8 - 12), it is currently showing on our online registration form (not listed in our brochure). 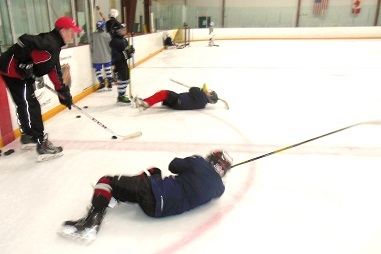 We will be offering our regular camp, July 8 - 12 (3 hours of daily ice) and our camp would run from 8:30 AM - 4:15 PM). 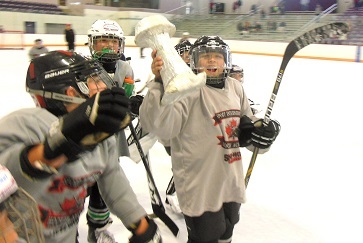 Our July 22 - 26 Buffalo camp is currently full and our August camp is close to becoming full. 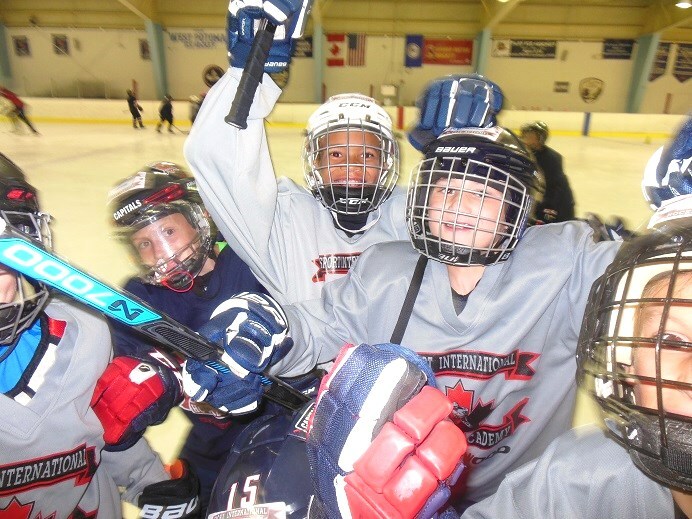 We look forward to a great summer of hockey instruction in Buffalo, this summer! 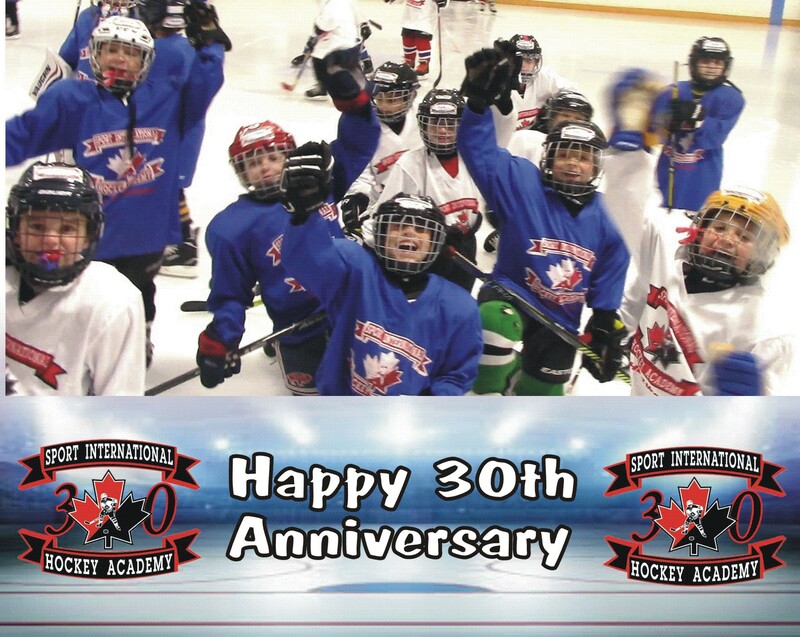 At the Sport International Hockey Academy, our concept is "Total Hockey" and the accent is on learning through our highly qualified international staff and advanced techniques. We maximize the student's potential as a hockey player, concentrating primarily on improving each individual weakness with the emphasis on repetition. 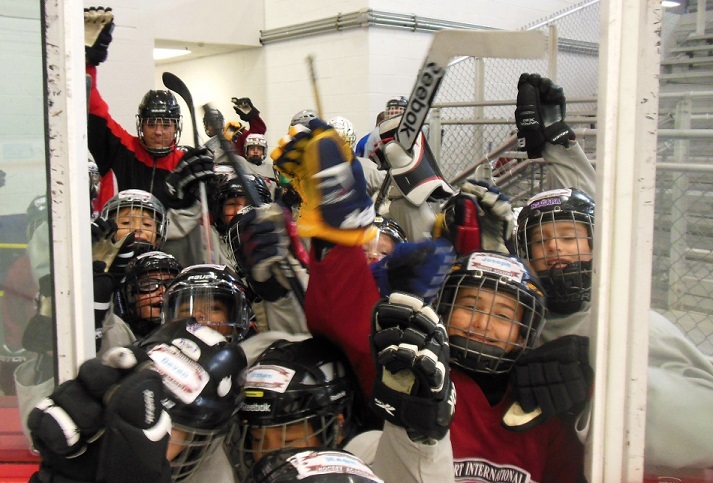 Our staff of professional hockey educators are under the common belief that fun and hard work are the main components in the skill development process. 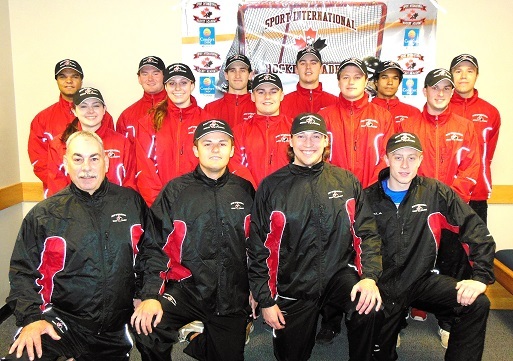 Sport International has dedicated itself to elevate the skill level in young hockey players through our on-ice and off-ice programs, lectures and our unique video analysis concept. We feel confident that our reputation as a teaching institution will ultimately create the basis for a complete hockey player. 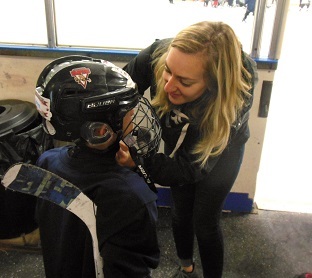 Our SIHA Staff will fully supervise all students each day, both on and off the ice and in the dressing room. We feel that it is absolutely imperative that all students receive a quality hockey education in a controlled and disciplined environment. Sport International has worked very hard to secure a different NHL player each year to provide our students, an excellent example of how to properly execute each drill and how to effectively demonstrate each related skill technique. In the past we have had such NHL personalities as Randy Cunneyworth, Joe Reekie, Jim Wiemer, Kip Miller, Tim Kennedy, Patrick Kane, Nathan Paetsch & Carter Camper. Justin Bailey (2013 Buffalo Sabres Draft pick, is a past SIHA (Buffalo) student. "Our best guarantee for a quality hockey education." SIHA offers each student daily Russian Training, which is a series of exercises specifically designed to develop and increase the strength of hockey muscles with the emphasis on quick repetitions, which is essential for stronger hockey skills. Click on the video below to see our Russian Training Virtual Video Tour. We would like to thank Ryan Schmelzer for taking time to film our Pro Video for our 2019 Summer Tour! SIHA performs a thorough, professionally designed daily video analysis with each student, 1 on 1 with our Head Instructor. Your analysis will include telestration lines, instructor's audio analysis, computer split screens and professional demonstrations. This entire process is recorded to each student's take-home DVD or USB Flash Drive in a mp4 computer transferable video format. Flash Drive - $20.00 additional cost. SIHA performs a thorough, professionally designed daily video analysis with each goaltender, 1 on 1 with our Head Instructor. Your analysis will include telestration lines, instructor's audio analysis, computer split screens and professional demonstrations. This entire process is recorded to each student's take-home DVD or USB Flash Drive in a mp4 computer transferable video format. Our power skating program has been one of our benchmarks for almost a quarter century. We feel that to properly build a hockey player, you must start with the skating skills. 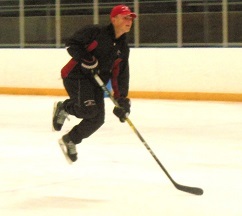 Once a player feels confident with his/her skating ability, the rest of the skills tend to be easier to teach and acquire as an aspiring hockey player. We work hard with each and every student but at the same time we make it fun for our players. 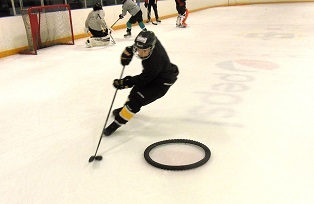 Our SIHA puckhandling program is extremely diverse, incorporating 10 different daily drills, specifically related to our skill emphasis of the day. Our sessions are fast moving, upbeat and never standing around. Our main goal is to offer each student numerous repetitions within each drill to maximize their learning retention. We utilize "Attack Triangles" each day to help with the quickness of puck movement and each student's hand-eye coordination. 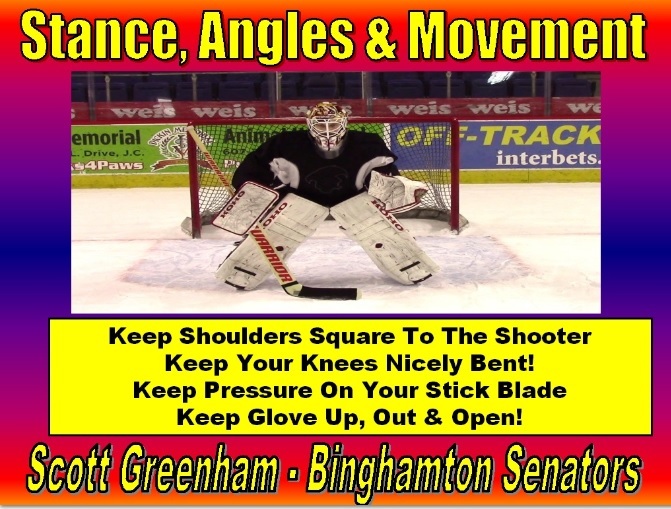 Our Goalie Academy is one of the most concentrated goalie instructional programs in the country, with skill emphasis such as Stance, Angles & Movement, Pad Saves, Glove Saves & The Break-Away Saves. 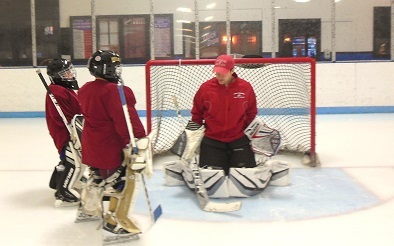 Each goaltender will receive daily 1 on 1 attention along with experienced shooters to continually challenge our goalies. 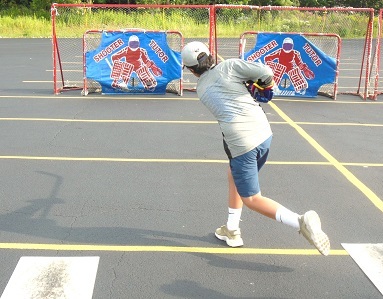 Our video analysis program, separates us from every other goalie camp. We'll see you this summer! SIHA has developed a new process for quickly analyzing all student's shooting techniques in real time. Through the use of an iPad, we will be able to film each student on a daily basis and quickly correct any shooting deficiencies "on the spot"
Please click on the button below to view a sample video of our NEW Off-Ice Shooting Analysis, this summer. 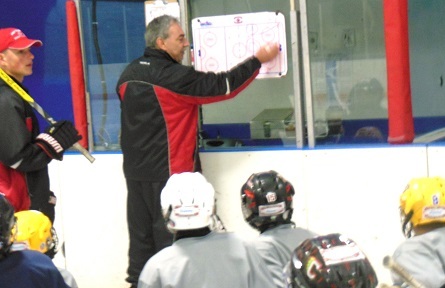 SIHA offers daily lectures to better educate our students with the finer details of the game. 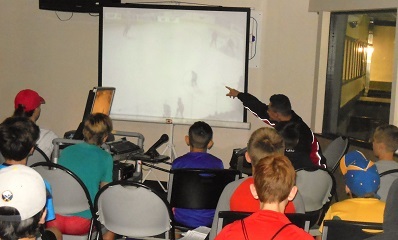 Our lectures include rules discussion, sportsmanship, off-ice conditioning and Game-Tape Analysis. We film each group in a scrimmage and professionally analyze each group's positional play, decision making and various offensive attack techniques. We feel that it is important to talk about the mental aspect of the game, to give our students a complete overall hockey education. Through the use of our SIHA Lecture Centre (computer, projector & screen), we are able to easily demonstrate our concepts and offer our professional opinions. The most important aspect of our teaching technique is; always keeping it fun for our students. We feel that our students will learn more about the game of hockey, if we instruct our sessions, in a fun and upbeat environment. To better display the fun that we have in our camps, please view the video below - enjoy! 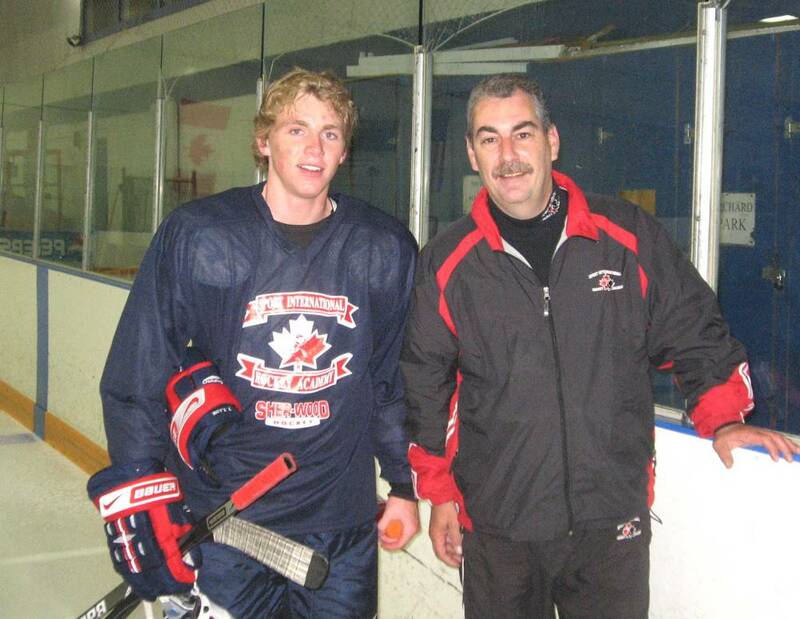 Why Should I Choose SIHA for my child's Hockey Experience & Development?